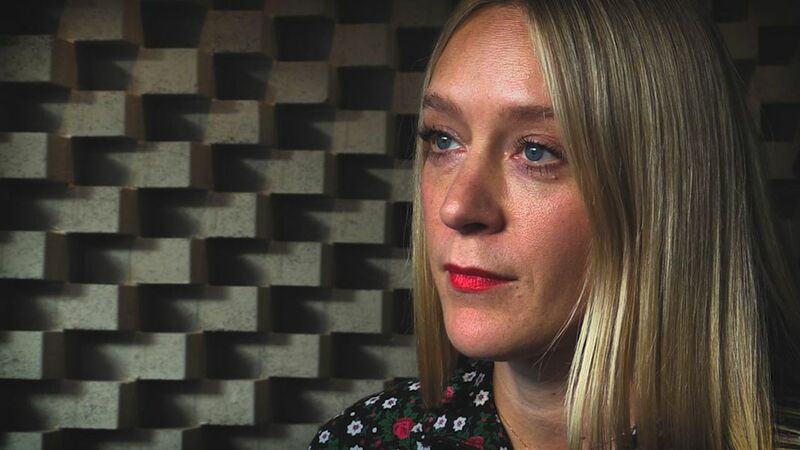 US actress Chloë Sevigny was a guest of honour at RIFF, the Reykjavik International Film Festival where her directorial debut, Kitty, was screened. Kitty is a short film which premiered at the Cannes Film Festival and is based on a short story by Paul Bowles. It's about a little girl who feels ignored by her mother and transforms into a cat. Sevigny is born in 1974 and rose to fame after The New Yorker did a seven page feature on her as "the coolest girl in the world." Among her most famous acting roles are those in the controversial Kids in 1995, the Oscar nominated Boys Don't Cry, and Vincent Gallo's Brown Bunny from 2003. She won a Golden Globe award in the series Big Love. Sevigny holds a fashion icon status and has also worked as a model and a fashion designer. Sevigny spoke to Iceland Monitor about the film Kitty, gender imbalance in the film industry and Reykjavik style, which according to the queen of style, is "cute."